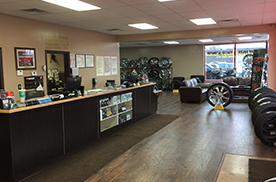 Jack’s Auto Repair is your one stop auto care professionals under one roof. We offer Collision and Mechanical related repairs to all makes and models. Rental cars available. Recognized by all Insurance companies quick turn around on repairs. We accept all used car warranties. 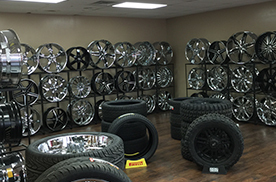 Full line of tires and custom wheels available, and used car sales. 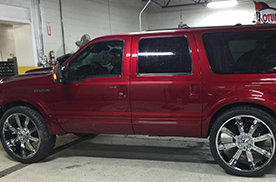 We Employ A.S.E and state certified technicians that are kept to date on automotive technology using state of the art electrical and diagnostics equipment at Jack’s Auto Repair, we pride ourselves on the affordability and punctuality our customers have come to expect. our rates are fair and honest, and we operate with efficiency to ensure that you are back on the road as soon as possible. 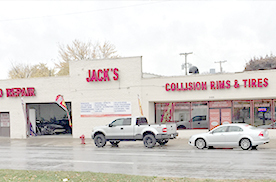 We provide our customers with automotive services that includes brakes, exhaust, transmission repairs, radiators, suspension, electrical, engine, fuel system, collision and much more jack’s auto repair is truly your your one stop auto repair shop in the downriver area.